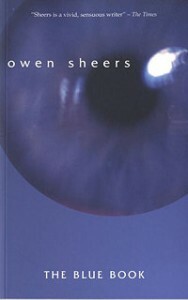 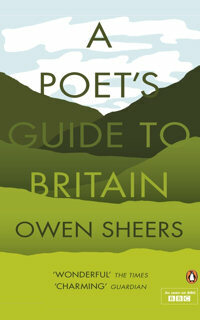 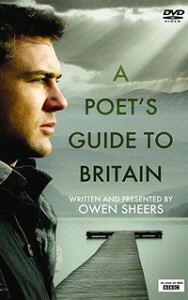 Owen Sheers has published two poetry collections, The Blue Book and Skirrid Hill which won a Somerset Maugham Award. 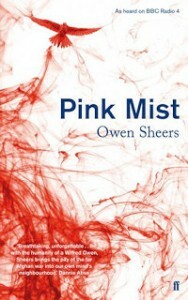 His verse drama Pink Mist, commissioned by BBC Radio 4 and published by Faber in June 2013, won the Hay Festival Poetry Medal and the Wales Book of the Year 2014. In 2009 he wrote and presented A Poet’s Guide to Britain, a 6 part series for BBC 4 about poetry and landscape.